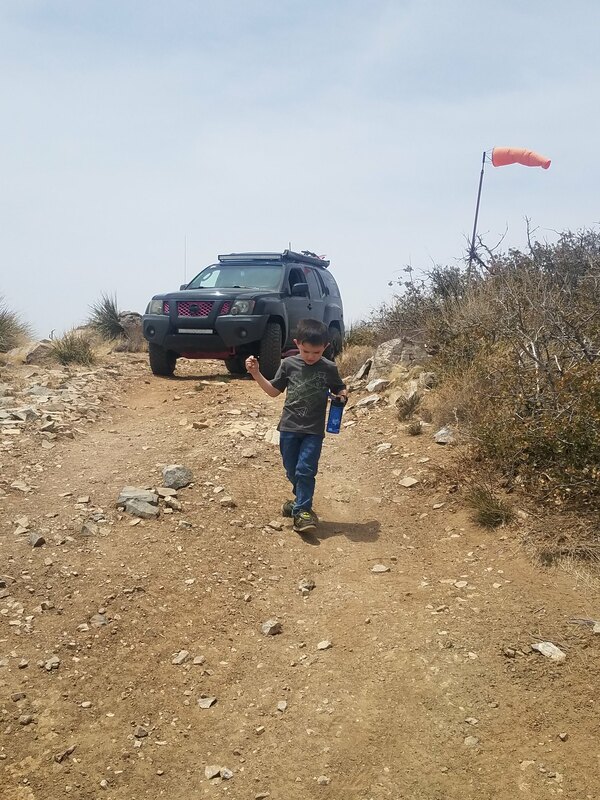 The Harquahala Mountain Summit Road offers something for everyone! The road itself is rugged and challenging for OHV enthusiasts. For the nature lover it has beautiful Sonoran Desert scenery with blooming flora March through May and distinct ecosystem variations can be seen with changes in elevation. In addition to the typical desert reptiles and critters which can be encountered, bighorn sheep may also be spotted. For the scenic enthusiast, the summit is the highest point in southwest Arizona with breathtaking 360 degree vistas. For hikers, a pack trail leads from the summit down the mountain through the Harquahala Wilderness Area designated in The Arizona Desert Wilderness Act of 1990. The trail has several difficult and steep portions. For the history buff, the drive displays old mining debris, shafts and stone houses from earlier miners. The grand finale is realized at the summit with the Harquahala Peak Observatory. The observatory was built by the Smithsonian in 1920 to measure and record solar activity. It was abandoned in 1925 and in 1975 was listed on the National Register of Historic Places and has since been stabilized. Harquahala Peak, at 5681 feet in elevation, is the highest point in southwestern Arizona. From the top of the peak – located in the Harquahala Mountains, about 90 miles west of Phoenix – you can see California 75 miles to the west, Nevada 110 miles to the north and Mexico 120 miles to the south. Even today, the vistas are usually clear, free of air pollution. 80 miles west of Phoenix or 40 miles southwest of Wickenburg. From Phoenix, take I-10 west to the Salome Road Exit (50 miles). Turn right and follow for 9.6 miles to Eagle Eye Road. Turn right and go 8.5 miles to a dirt road which heads north towards the summit. Or travel north on I-17 to the Carefree Highway exit, turn left on H-74, heading west past Lake Pleasant, to H-60. 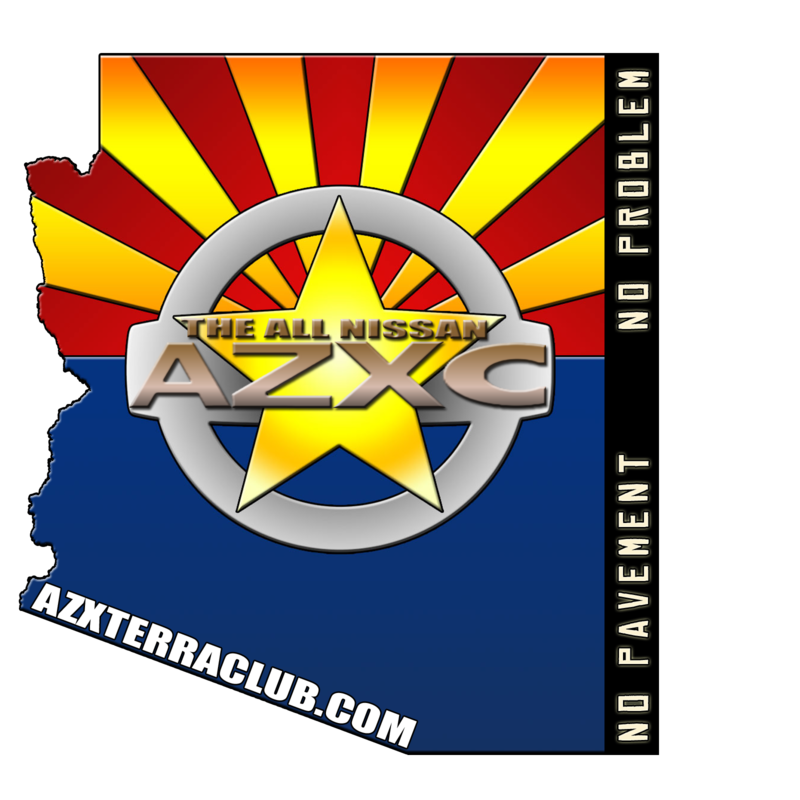 Turn right and head northwest to Wickenburg. From Wickenburg, continue on H-60 (which veers west), to Aguila. Turn right, heading south, on Eagle Eye Road 18.5 miles to the dirt road heading 10.5 miles north climbing the summit. Looks like a nice trip. I'll have to keep this on hand next time I'm by my in-laws. This is a cool trail, and the change in altitude is awesome! these pictures were taken on our way back down, about 2 miles from the top. That is a great short trail. I loved it at the top. My dad was in town and I took him up to the top last Monday. The trail is exactly the same as when I ran it a couple of years ago.